When you order an arrangement from A Perfect Gift, you aren’t just ordering flowers, but a fresh and funky new design to put a smile on someone special’s face! 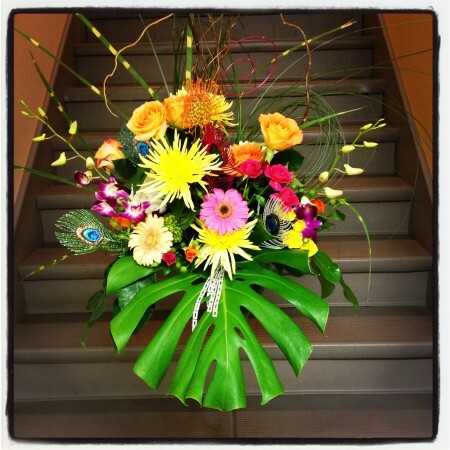 We take pride in setting new trends and making strides in floral design! Fresh flowers arrive weekly so let us take care of the floral creations for your occasion! 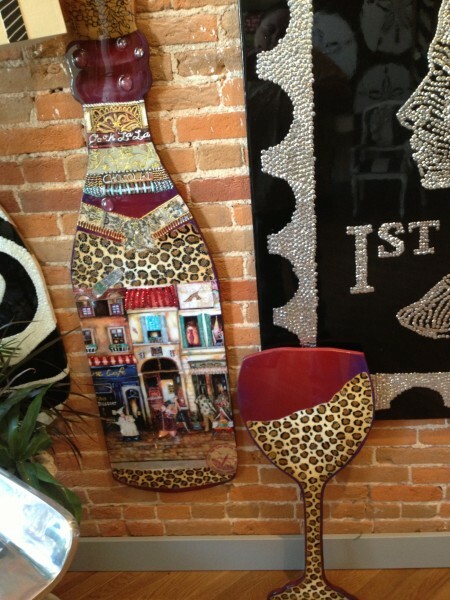 Located in downtown Hastings, Ne, A Perfect Gift will make the perfect one-of-a-kind flowers for you!